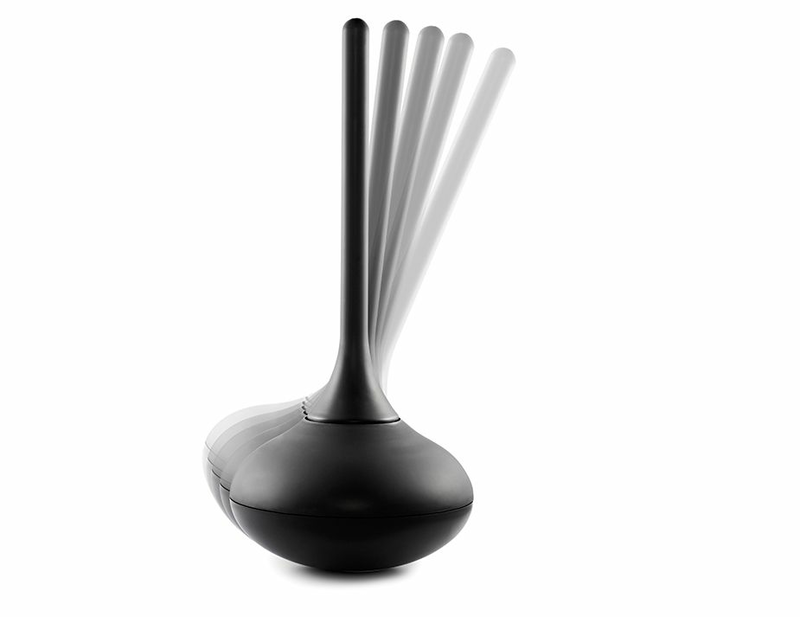 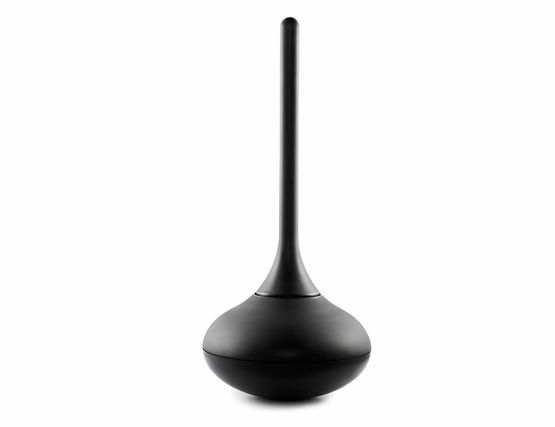 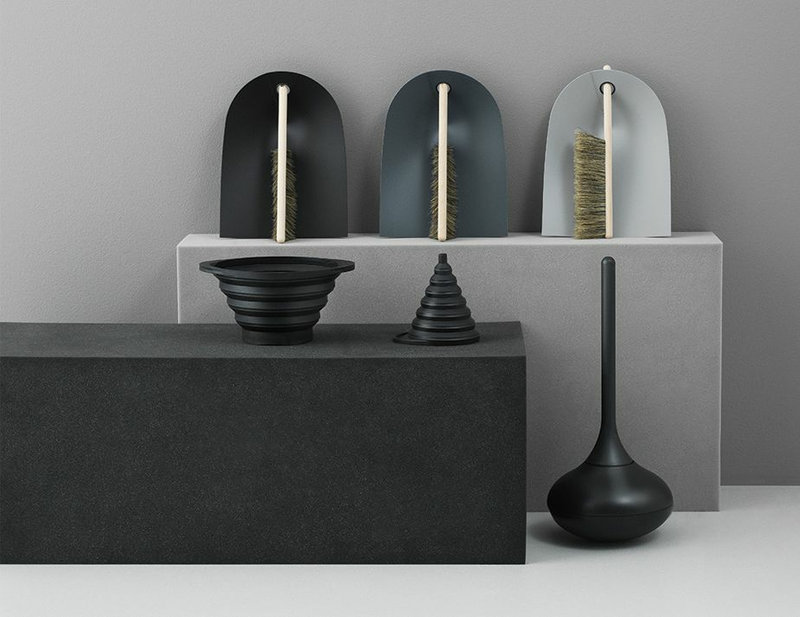 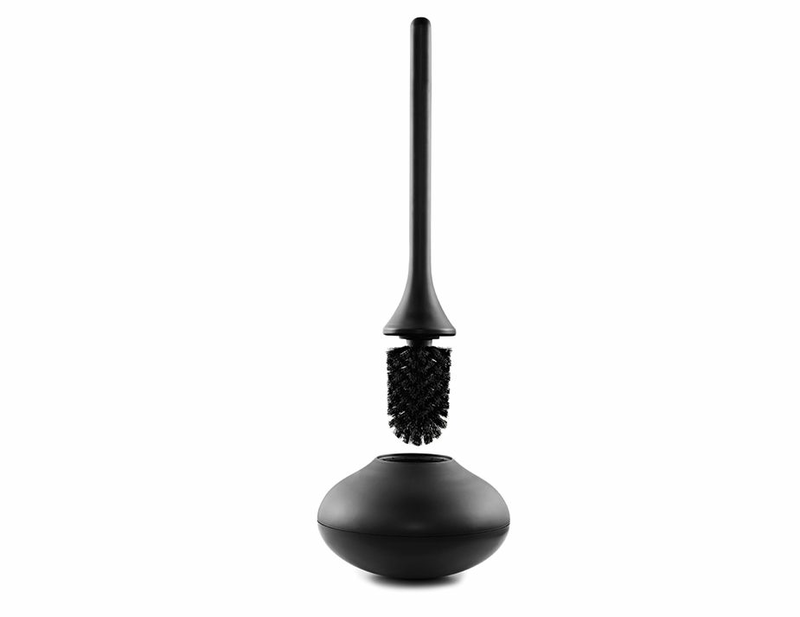 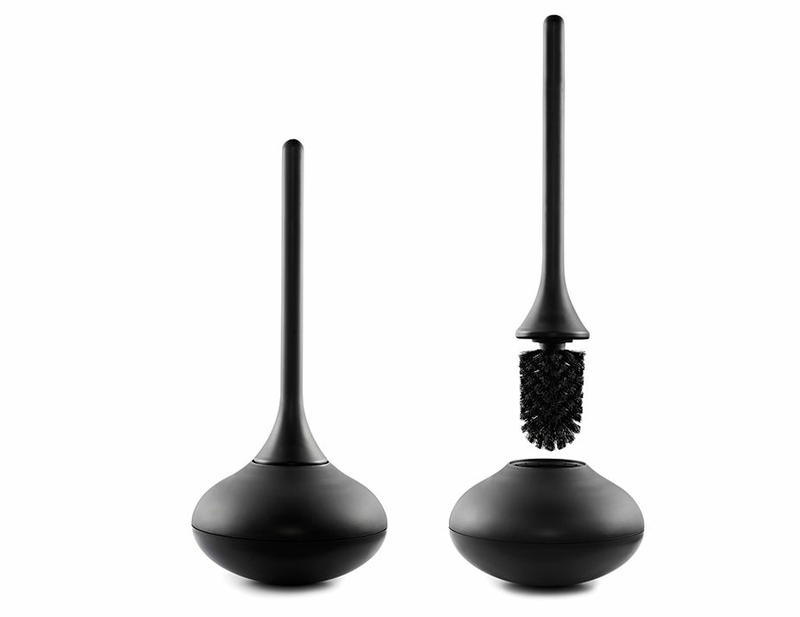 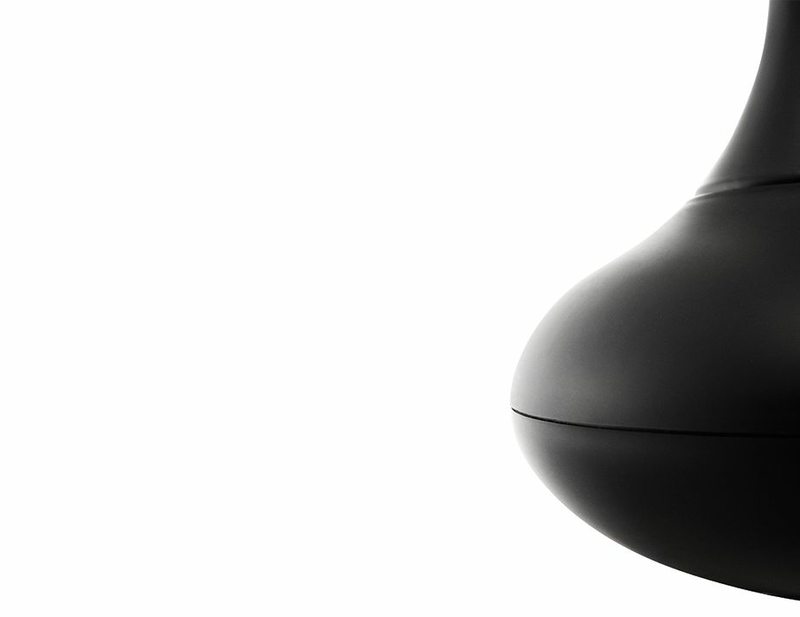 Ballo is a different, amusing and happy toilet brush. 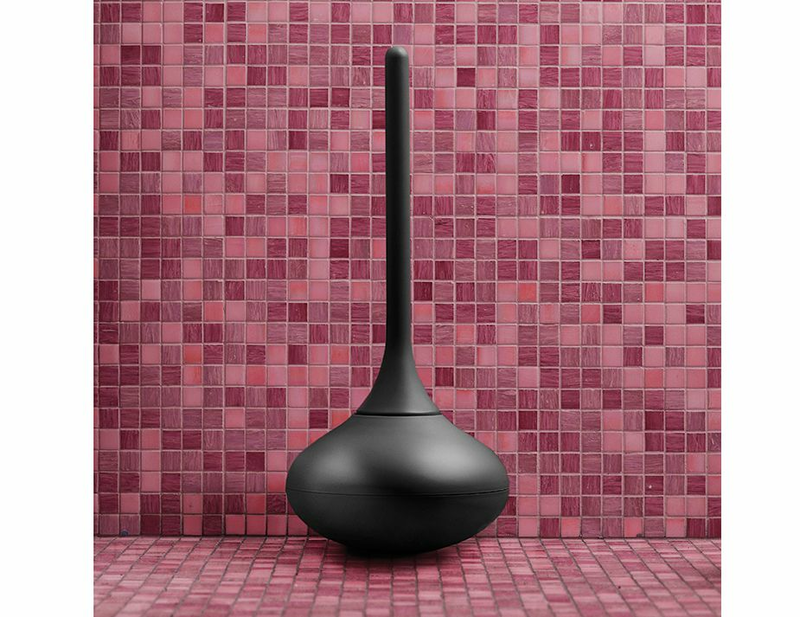 Ballo wishes you a colorful welcome to your bathroom, and wobbles back and forth, which gave Ballo its name; Ballo means "dance" in Italian. 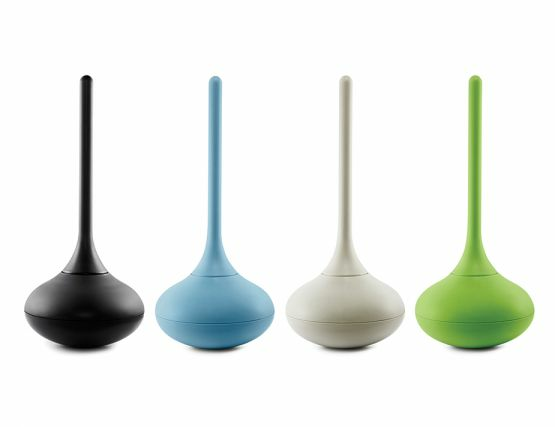 Available in black, grey & blue.